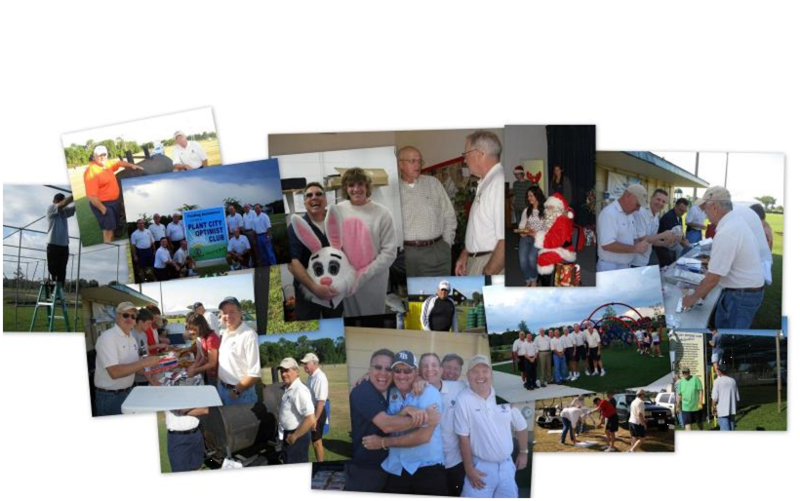 Plant City Optimist Club - Like Us! To develop optimism as a philosophy of life utilizing the tenets of the Optimist Creed. To promote an active interest in good government and civic affairs. To inspire respect for the law. To promote patriotism and work for international accord and friendship among all people.